Americas Best Value Inn Kimball offers the most value for your money when staying for business-pleasure or just passing through. We offer clean spacious rooms with in-room Wi-Fi and free deluxe continental breakfast. All guest rooms include cable TV- HBO- table with chairs- free local calls- clock radio and wake-up service. Take advantage of our extremely comfortable beds and relax while saving money year-round with our Kids Stay Free Policy *13 and under in parent*s room*. For your convenience our hotel offers both smoking and non-smoking rooms. Pets are welcome- restrictions and charges apply. Late check-out is allowed for a charge after 12pm. We are only 1 mile from Chattanooga State and nearby several local attractions such as Russell Cave National Monument. We are conveniently located off of Interstate 24- at the corner of Highway 72 and Kimball Crossing Drive. 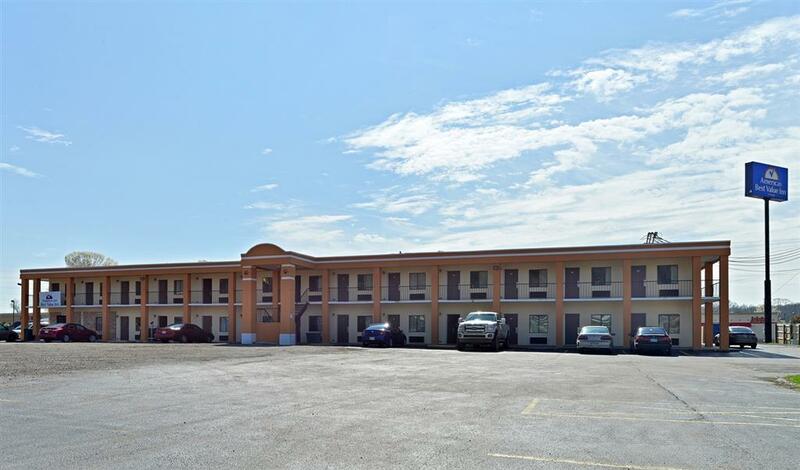 Americas Best Value Inn Kimball offers ideal accommodations and location whether you are in town for golfing- swimming or to visit Sewanee The University of the South- Finley Stadium- ATandT Field- Chattanooga Zoo or Cloudland Canyon State Park. At Americas Best Value Inn Kimball our goal is to provide our guests a great experience- not just a place to stay. At Americas Best Value Inn Kimball- We*ve Got You Covered from the time you hit the road until your head hits the pillow. Americas Best Value Inn Kimball is conveniently located off of Interstate 24 at the corner of Highway 72 and Kimball Crossing Drive. Our address is 130 Main Street- Kimball- TN 37347.